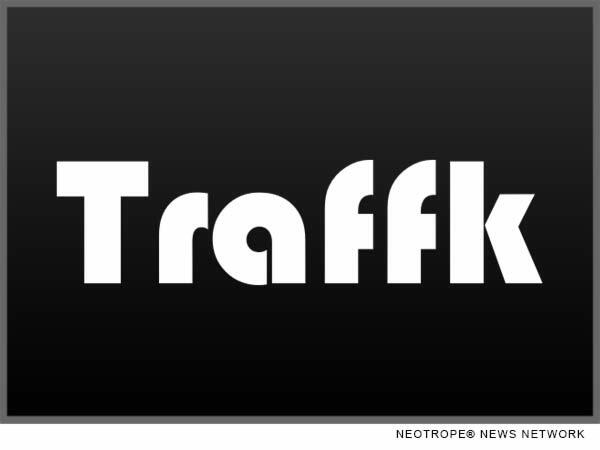 LOS ANGELES, Calif. /California Newswire/ — Traffk(TM) LLC is pleased to announce the addition of Mr. David Brown to the expanding Traffk team. Brown will fill the role of Market President, serving Traffk’s payer and health solutions market. Throughout his distinctive career in employee benefits, Brown has innovated, produced, consulted, and managed prominent northern California operations, including critical assignments with Aetna, Johnson & Higgins, ABD Insurance & Financial Services and Arthur J. Gallagher. Traffk(TM) modernizes the insurance underwriting process with more accurate data insights and risk profiling, allowing risk-bearing companies or health plans to manage profitability, risk, market growth, cross-lines sales, marketing, product development and compliance. Its SaaS platform enables an organization to deploy data mining, analytics and rules automation to manage risk, pricing and utilization. Traffk’s risk management platform is powered by insurance experts, data scientists, machine learning and client-specific experiences and data. * Traffk collects, integrates, analyzes and transacts data on its SaaS platform, which is HIPAA-compliant and has passed numerous technology assessments and security platform reviews. * Traffk transforms cloud data into actionable, dynamic, multi-variant indexes. Its predictive and responsive, insurance-optimized risk modification index and insights use clients’ proprietary data, as well as its rich public information database and proprietary algorithms. * Traffk indexes membership into risk profiles to enable efficient and dynamic pricing, risk reduction and underwriting. * Traffk helps make data actionable, driving deeper understandings of client and/or consumer tendencies and decision characteristics.